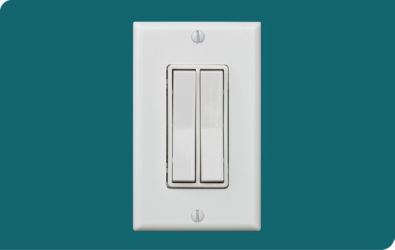 and convenience you cannot achieve with traditional switches. 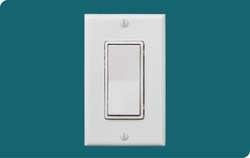 it’s what they don’t have that makes them special – no wires and no batteries. 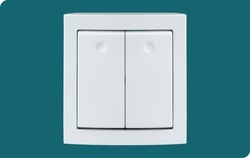 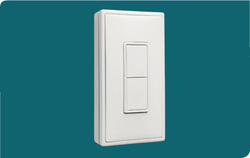 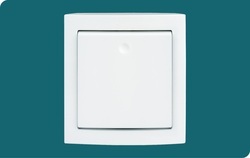 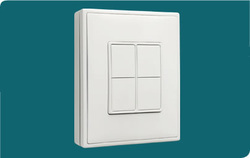 comfort and convenience you cannot achieve with traditional switches.